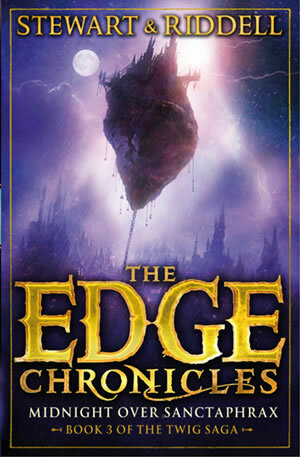 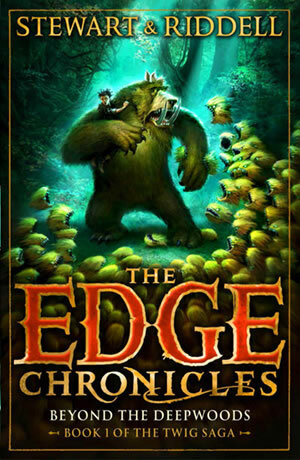 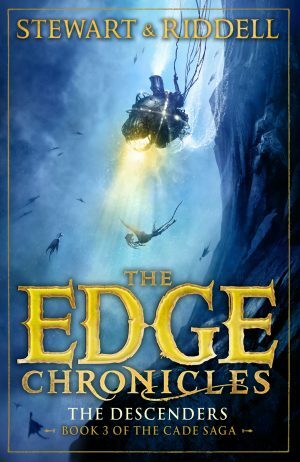 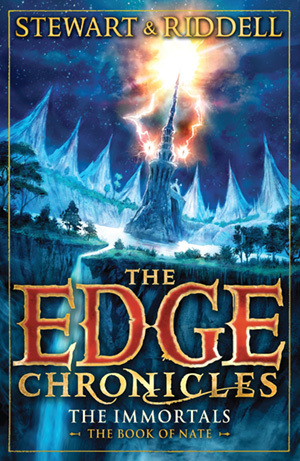 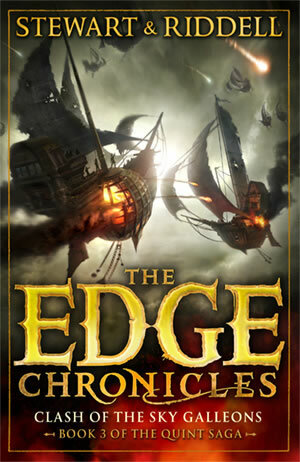 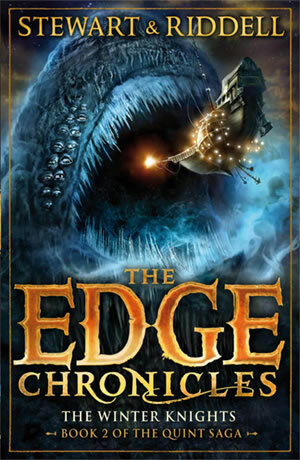 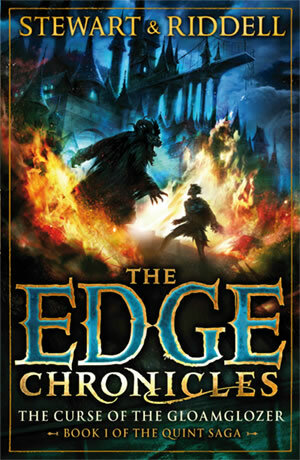 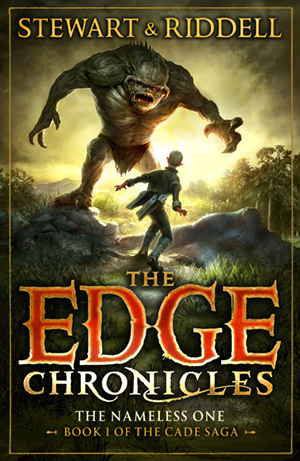 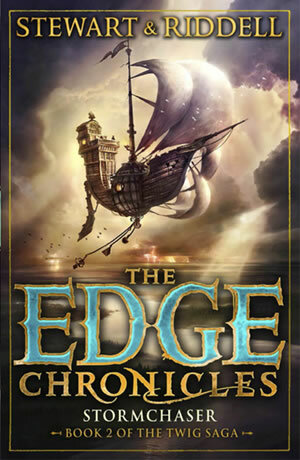 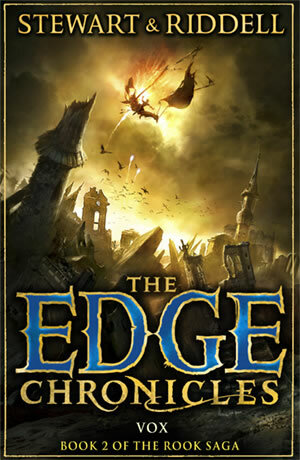 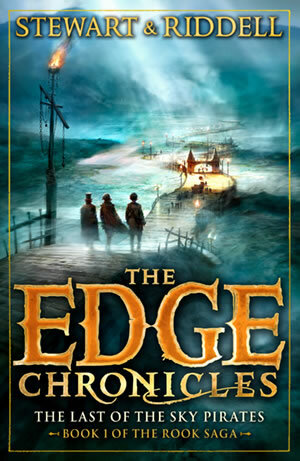 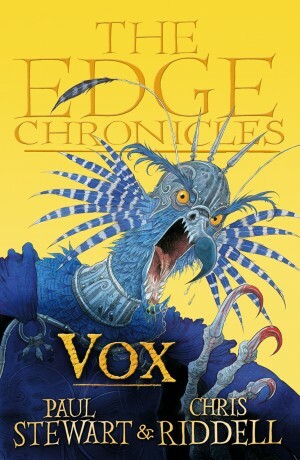 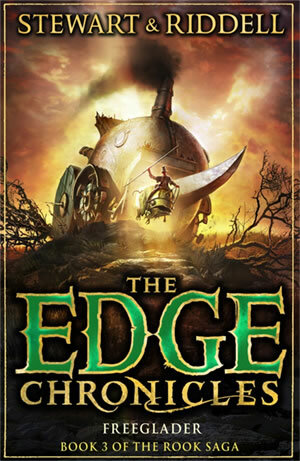 Vox is the second book of the Rook saga – the third trilogy in the Edge Chronicles. 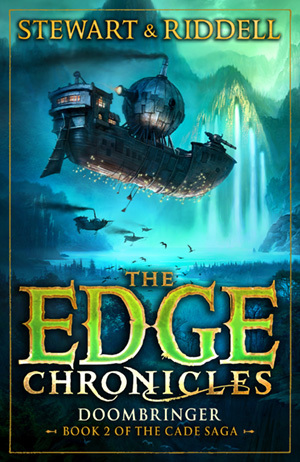 When young librarian knight Rook Barkwater is taken captive and forced to work for Vox Verlix – nominally the Most High Academe, but in reality no more than a prisoner – he stumbles across a terrible truth. 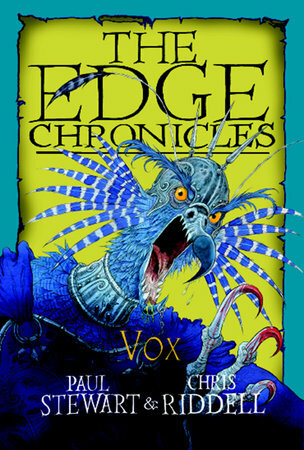 Vox is brewing a plot to destroy the goblins and the shrykes at a stroke, so that he can seize control of the Edgeworld for himself. 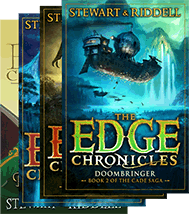 Can Rook foil Vox’s plan and save the lives of his librarian friends and colleagues?